We have carved a niche in the market as the premium Exporter & Supplier of Sodium Bicarbonate from Shandong Province, China. We manage the powder in our spacious warehouse to address the bulk requirement of the buyers with ease. 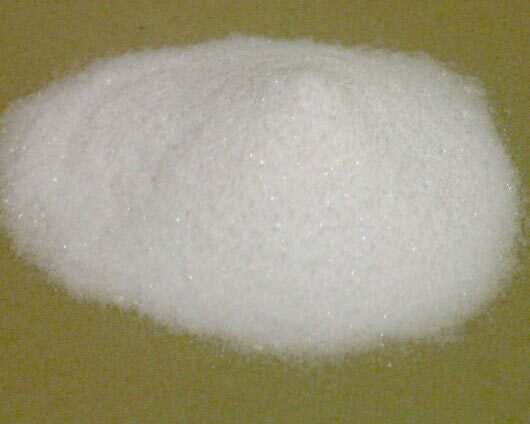 We also package the Sodium Bicarbonate in high-grade materials in order to preserve its quality and properties.